Haunted Mansion was Slash's entry for 2018 7DRL Challenge. 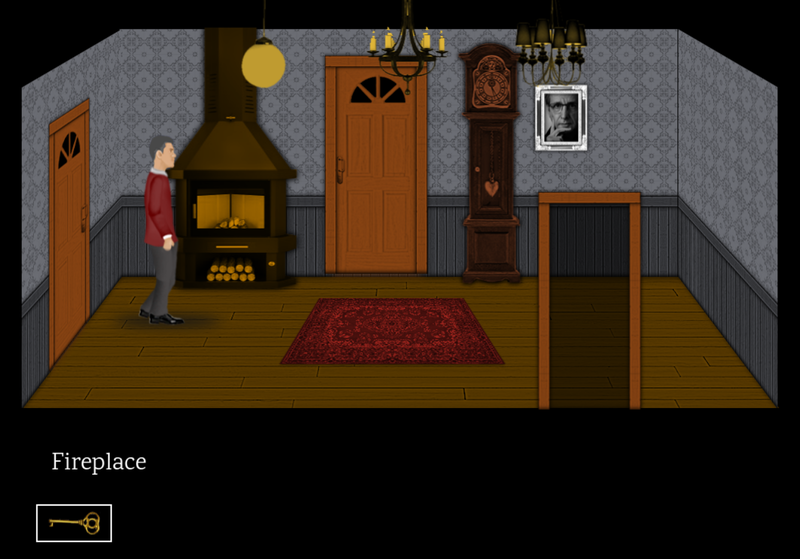 In the game, your goal is to escape a Haunted Mansion. This page was last modified on 24 February 2019, at 18:45.